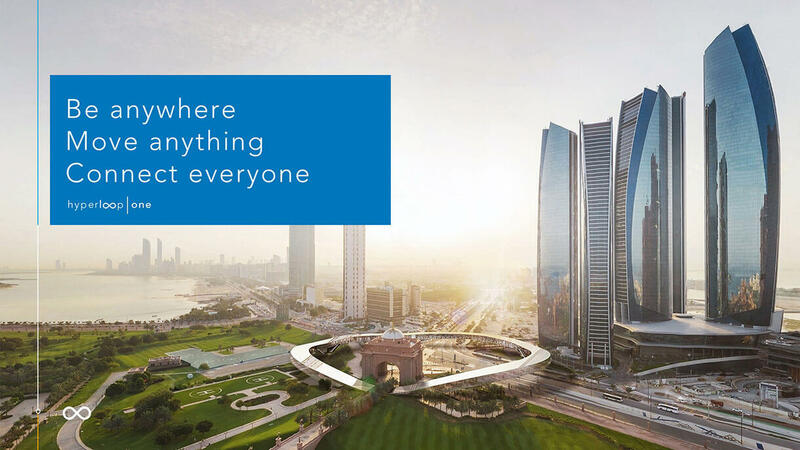 Hyperloop One is on a mission to reinvent transportation and eliminate the barriers of distance and time. Their new mode of transportation moves freight and people quickly, safely, on-demand, and direct from origin to destination. Passengers or cargo are loaded into the Hyperloop vehicle and accelerate gradually via electric propulsion through a low-pressure tube. As one of a handful of startups competing to make Hyperloop technology a reality, Hyperloop One needed to distance itself from competitors and assert its leadership role. In May of 2016, Hyperloop One held a demonstration of a critical component of its system, an electric propulsion engine. Nothing like it had ever been built before. They needed to communicate to people, the press, the public, influencers, and potential partners what this thing was, how it was made, and how it would function when integrated into the complete transportation system. This demonstration was an extremely high-stakes moment for the Hyperloop One team, and it was also part of a larger effort to communicate what the company was doing. We worked with Hyperloop One to create a communication strategy that including new messaging, a new logo, visual style, and brand identity for the company. We crafted the messaging strategy that would be used at the media event and beyond as Hyperloop One asserted a more public role in driving the worldwide Hyperloop transport movement. 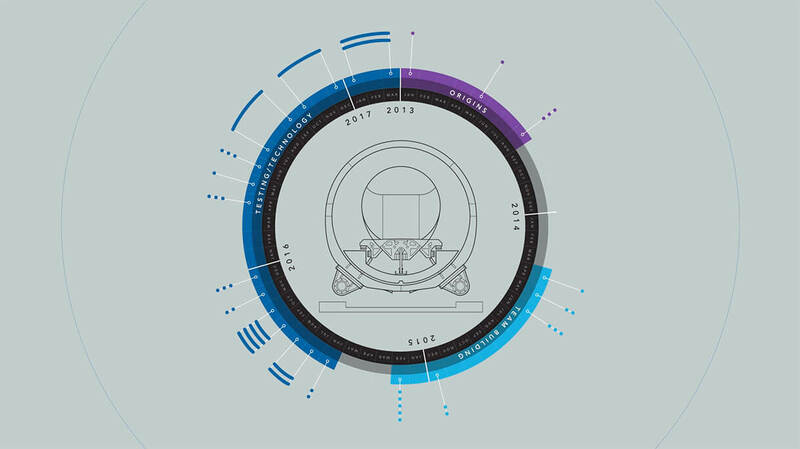 We developed new brand identity—name, logo, and tagline—to help Hyperloop One distinguish itself in a confusing marketplace and bring its bold new story to life. Building on that identity, we created a sophisticated and vibrant visual language that expressed the Hyperloop One brand through typography, color palette, photography, iconography, and grid systems. For the event itself, we translated the messaging strategy and visual identity into a powerful presentation that would be unveiled to VIPs and members of the press at an exclusive event held in the Frank Gehry building in Las Vegas. By communicating well in that critical moment, Hyperloop One gained tremendous attention in the press and garnered over 40 billion media impressions. That attention created huge momentum as significant partners and customers jumped aboard right away. They now have projects underway in several regions, racing toward the goal of fully functional Hyperloop systems.